After 62cm of snow in the last 7 days we now have bluebird skies and perfect conditions to ski all the powder snow. 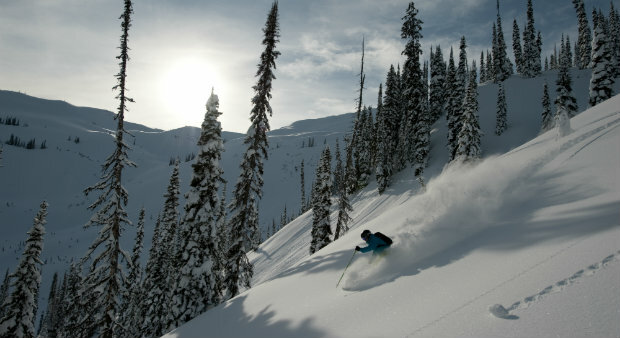 Revelstoke is famous for its consistent and heavy snowfall, so the few sunny days after the storm are to be cherished! Check out this video of the heli coming in to land on the Bighorn helipad. It shows not only how quickly guests can be whisked into the world famous heliski terrain, but also the stunning views from Bighorn when the sun shines. Clear skies mean guests can fly higher and access some of the alpine terrain – glaciers and powder bowls. The beauty of heliskiing in Revelstoke is that there is terrain for any weather. On snowy or cloudy days skiers can rip it up in the forest – Revelstoke has epic tree skiing that attracts ski fanatics from all over the world. There is so much fun to be had popping off terrain features and landing in pillows of soft powder snow. Needless to say, the guests heliskiing in the video had an unforgettable day, polished off nicely with a brandy hot chocolate on the helipad when they returned! Snow has been falling earlier than usual in Revelstoke and the top of the peaks are already covered white. 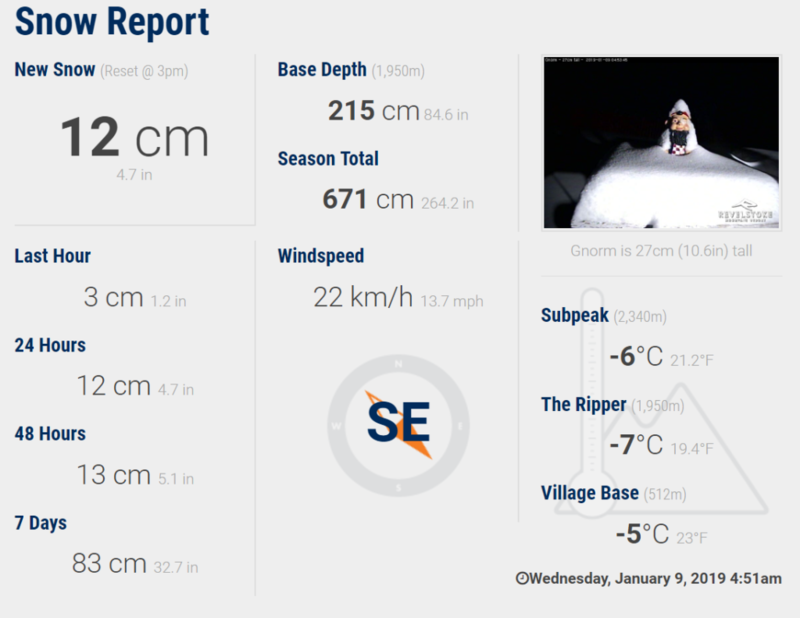 This should set both Revelstoke Mountains Resort and our heli ski partners up for a great start to the season. The first week of the season is still available at Bighorn, so if you want to get first tracks this season we are open from December 14th. The Selkirk Mountains are famed for their massive snowfall, averaging 12-18 meters per season. This year winter temperatures are forecast to be cooler than normal, which would make the powder snow especially light and dry. Perfect for tearing through the trees, cruising along a glacier and floating down a high alpine bowl! 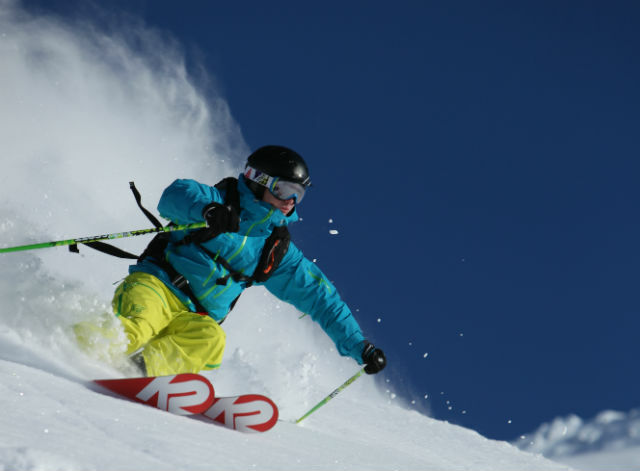 Using a new formula to rate ski resorts, Snowbrains.com have named their Top 10 Ski Resorts in North America. 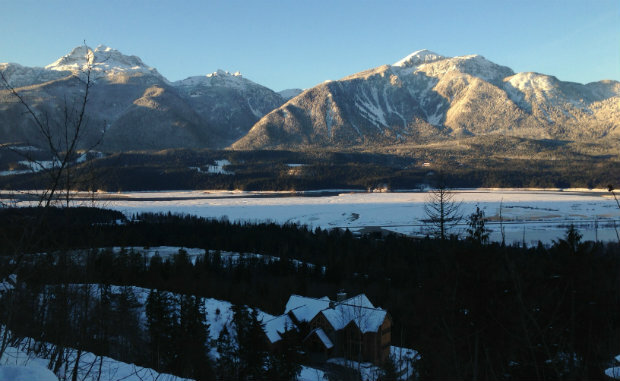 Right up there is Revelstoke Mountain Resort, giving long-established resorts such as Whistler and Jackson Hole a run for their money. Ranking = [Average Snowfall + Access to Challenging Terrain] x Radness Factor. We like it! Revelstoke’s huge annual snowfall (480 inches at the top of Mount Mackenzie), massive inbounds terrain (3121 acres) and North America’s highest vertical descent (5620ft) mean it ranks up there as one of the best ski resorts in the continent. ”Man, this place is amazing. I’d love to get back up here. On a powder day, it seems like there’s nobody here and the terrain’s incredible. 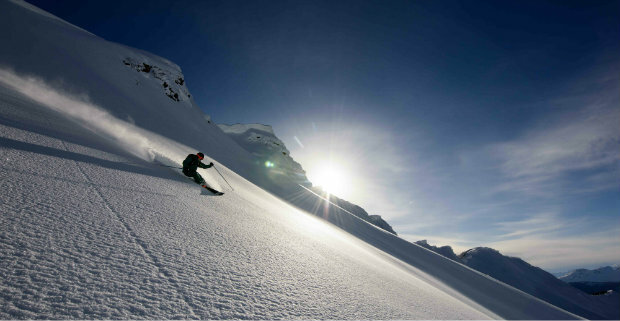 I gotta get back.” – Arne Backstrom, 2010 Overall FWT Champion. Aside from the awesome resort skiing, what sets Revelstoke apart is access to millions of acres of world class heliskiing. 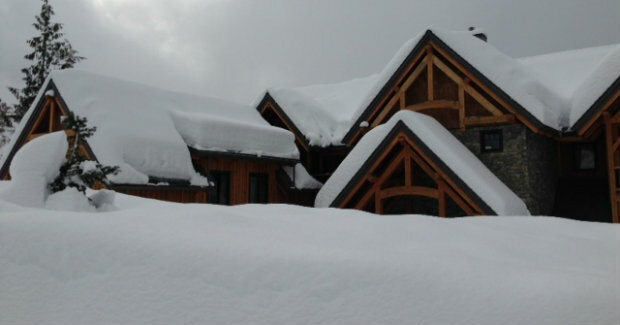 The lucky guests at Bighorn can either ski the resort, or take to the skies from the private house helipad. Now that is rad.